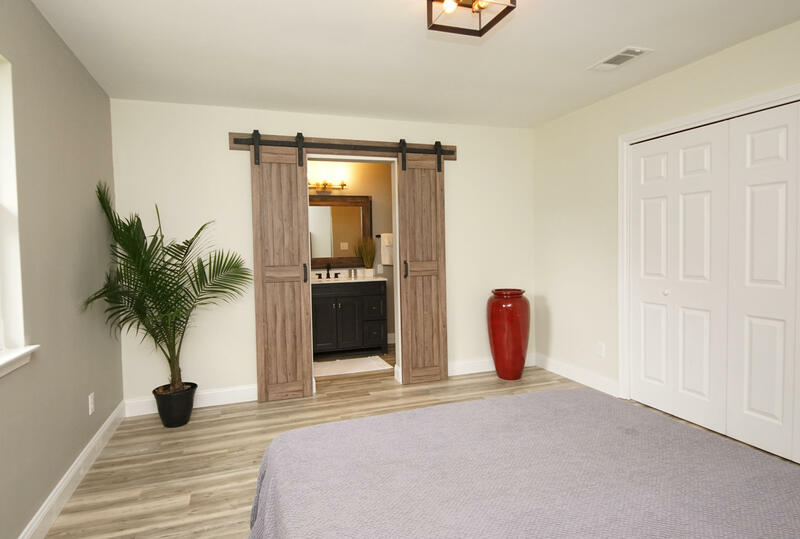 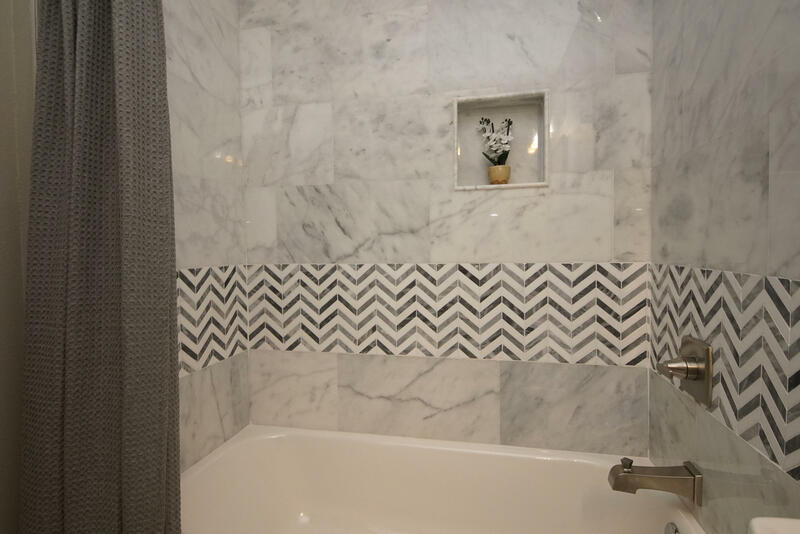 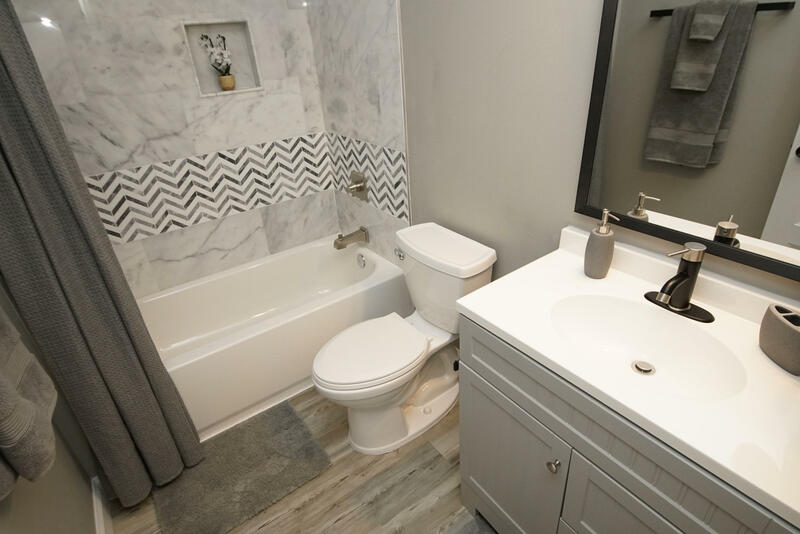 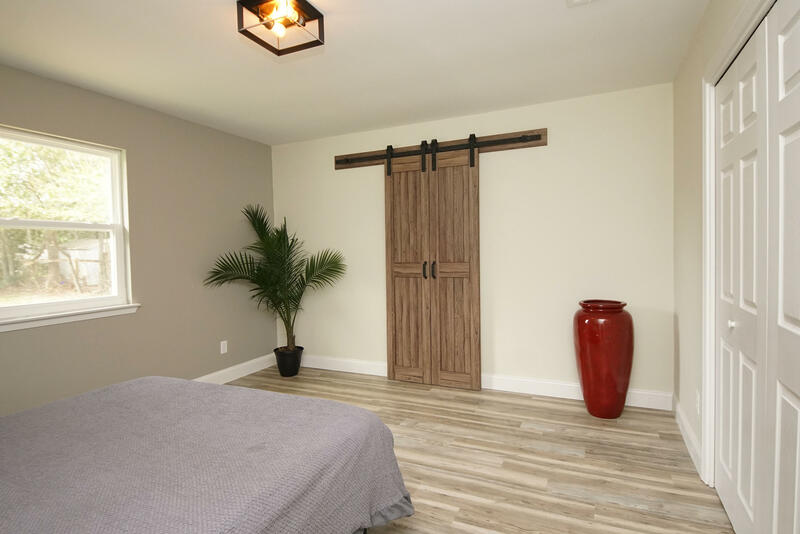 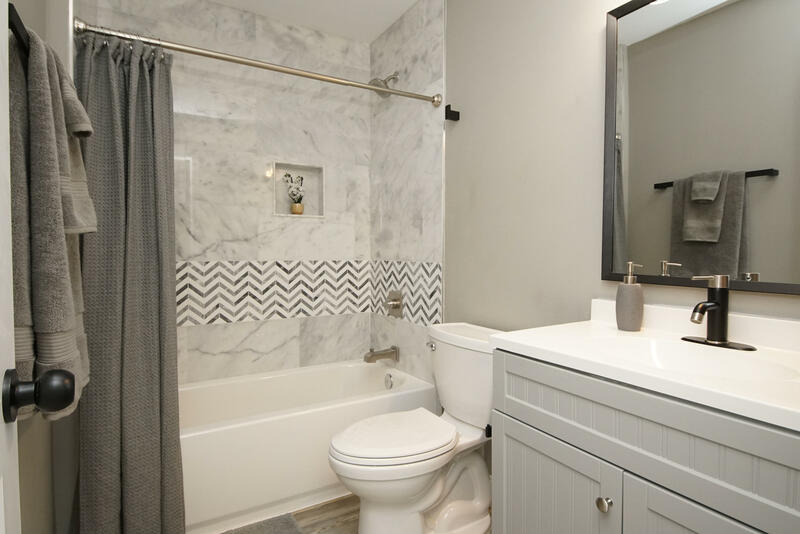 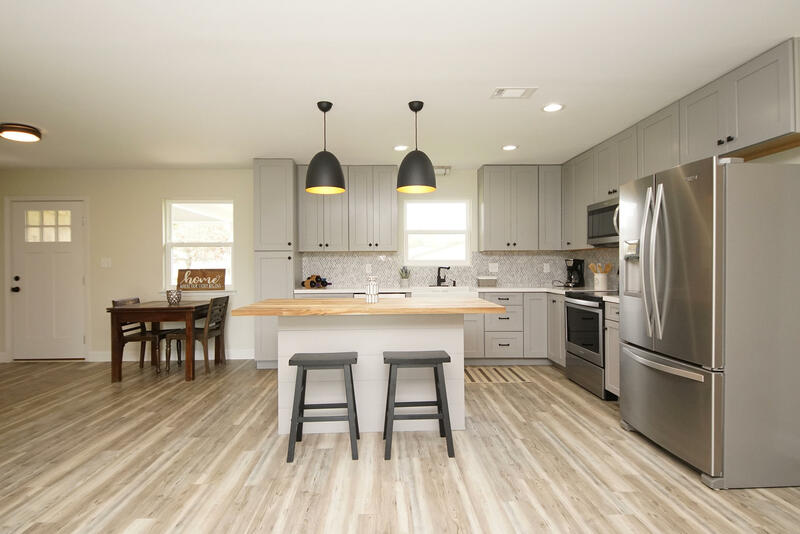 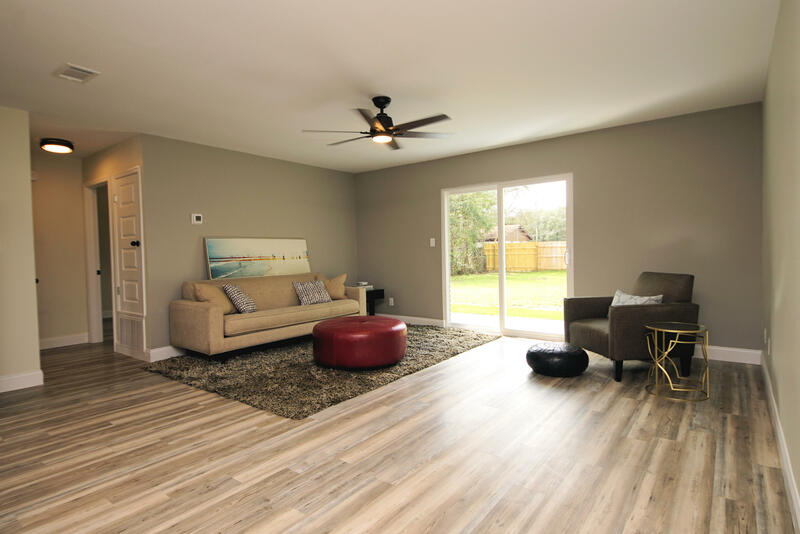 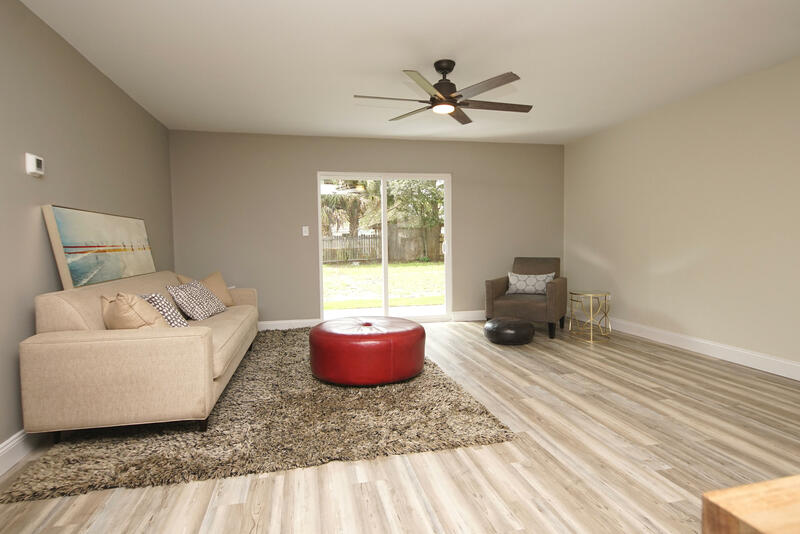 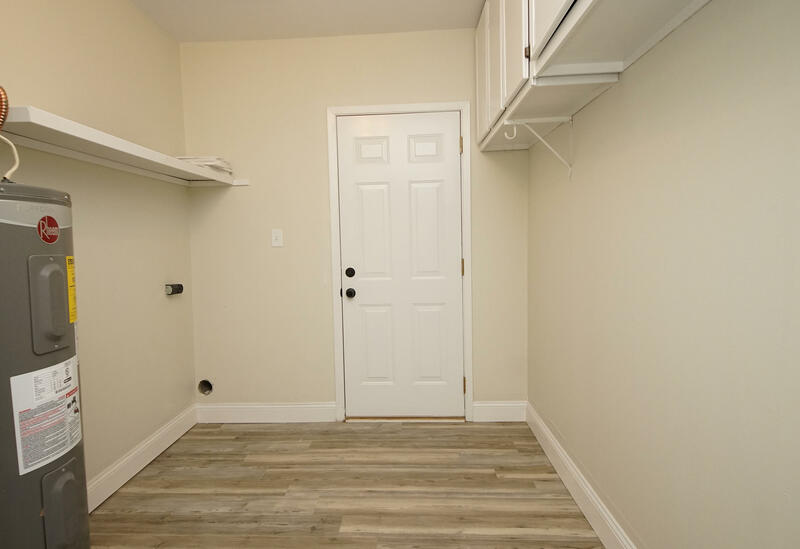 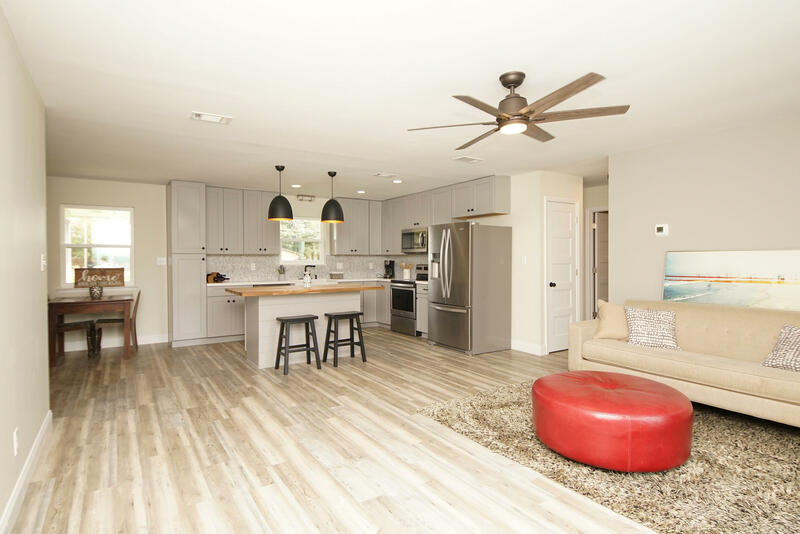 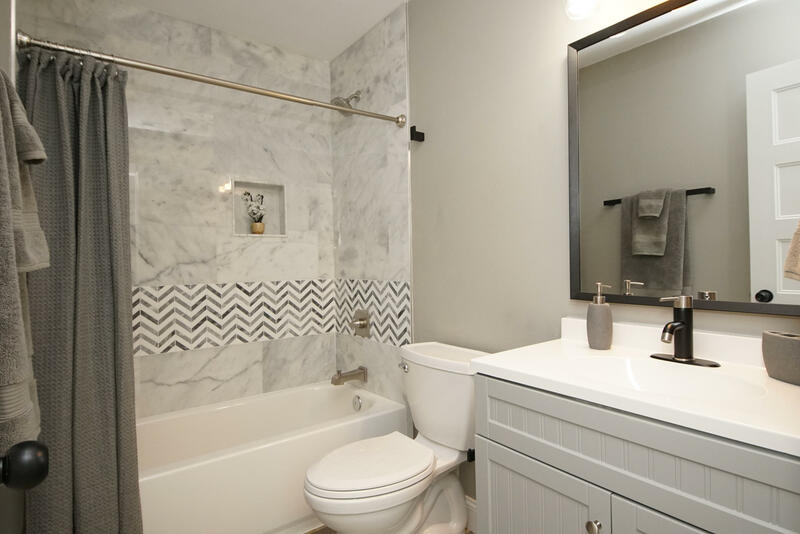 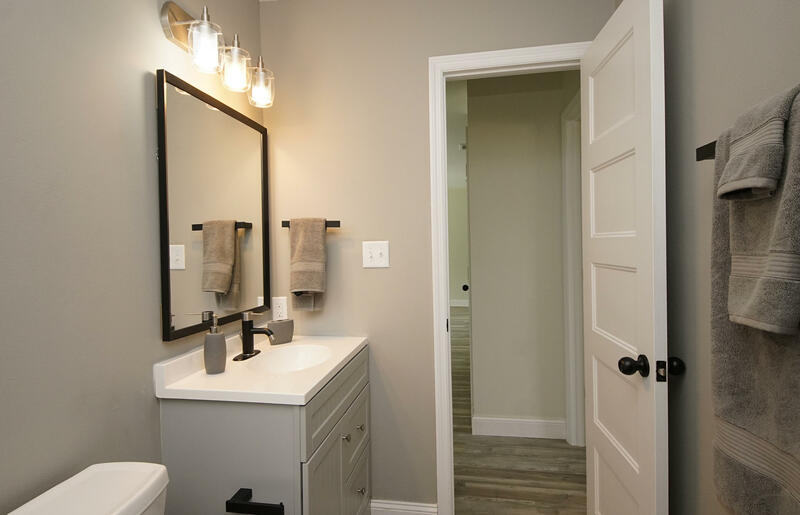 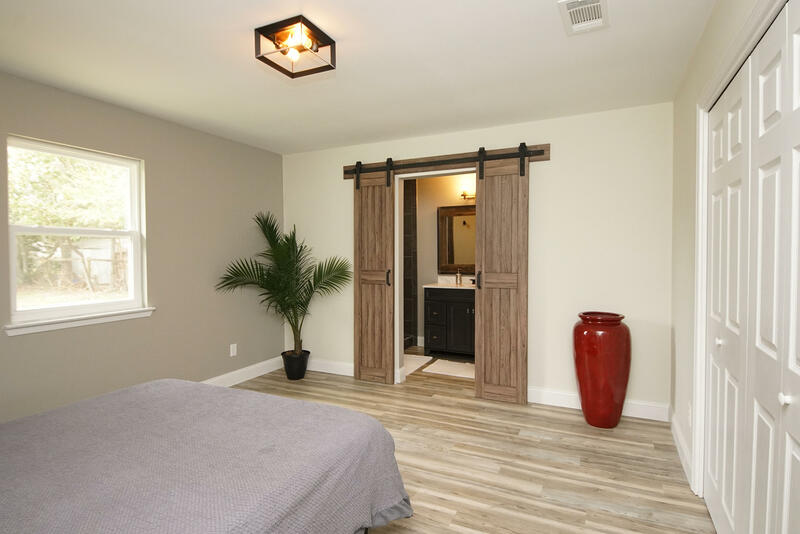 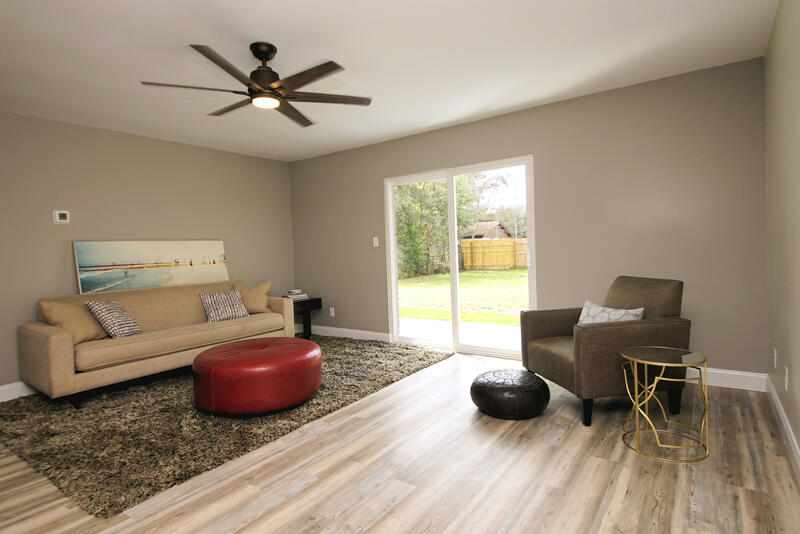 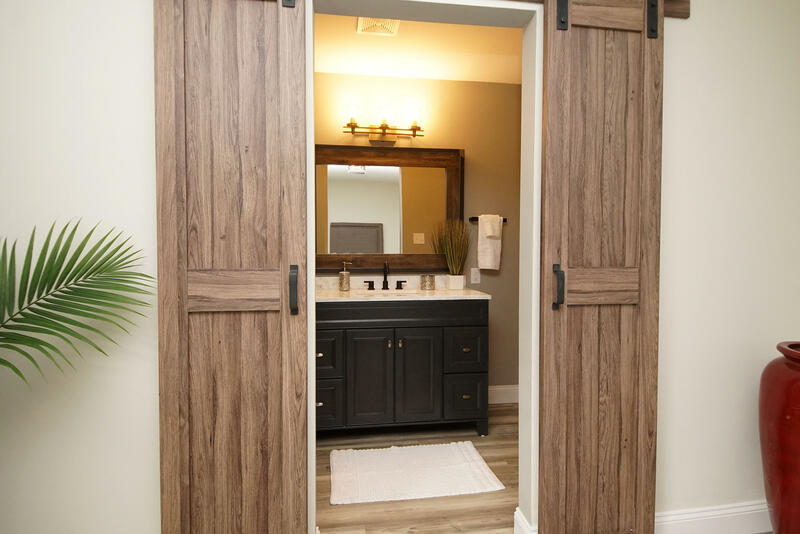 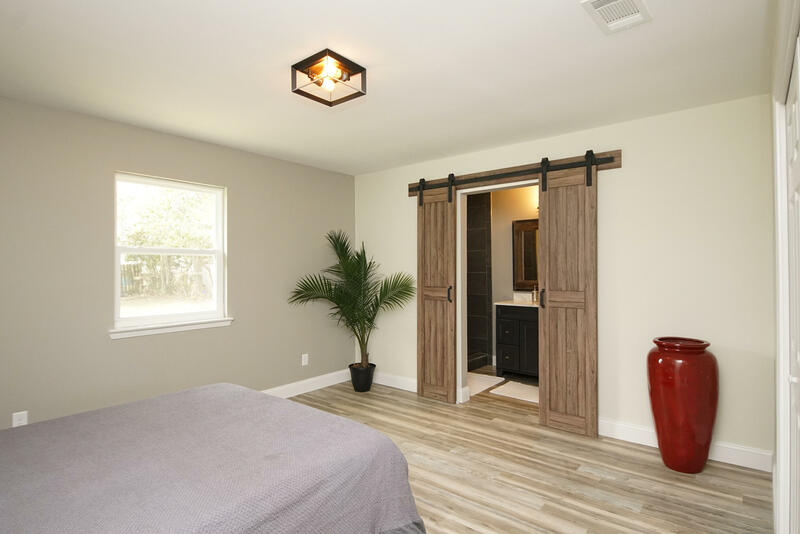 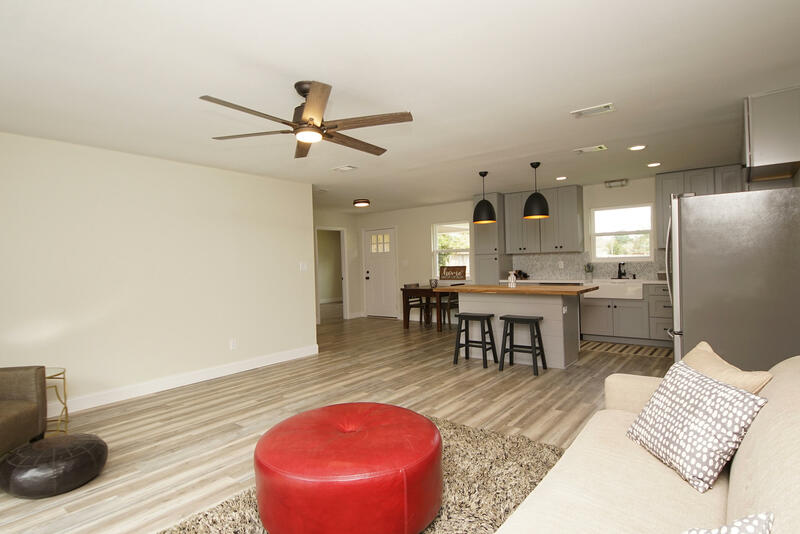 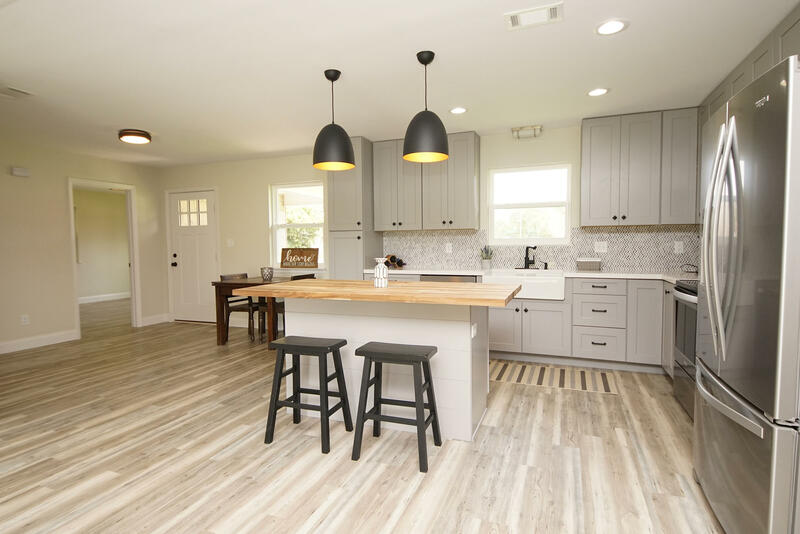 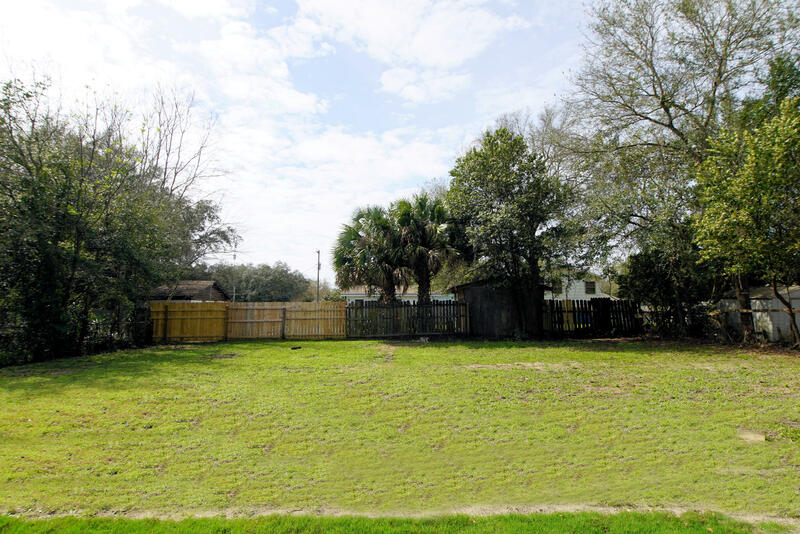 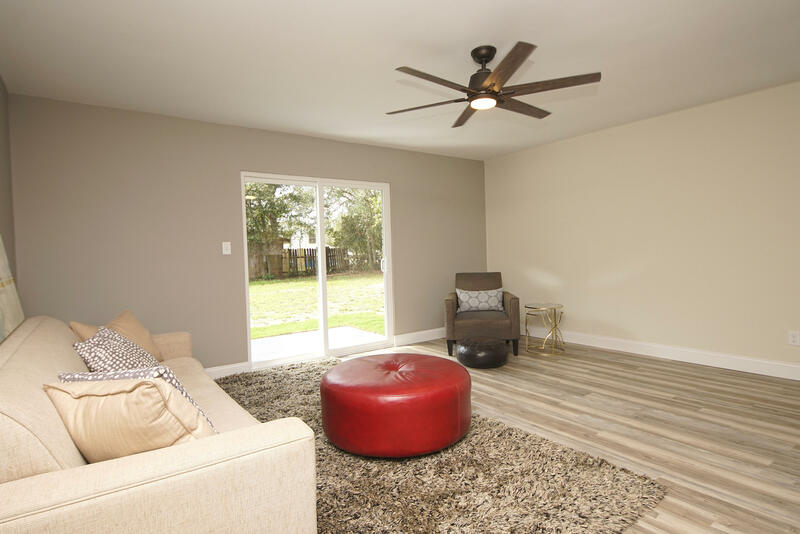 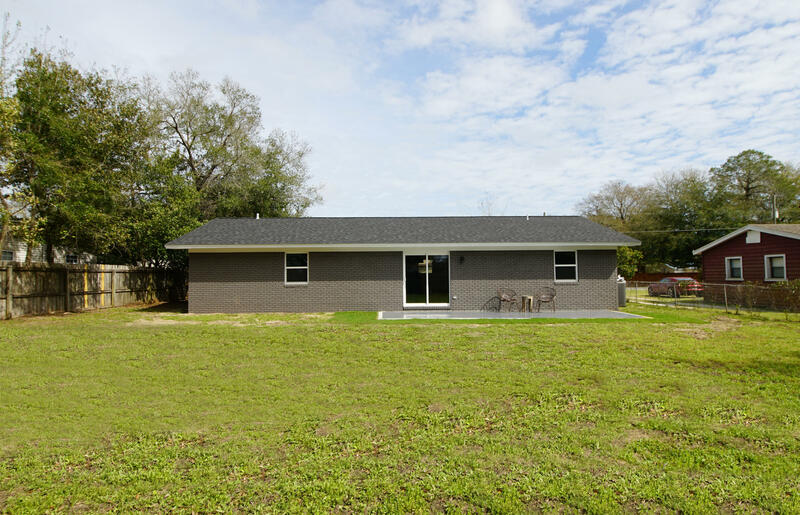 716 Sunset Boulevard E, Fort Walton Beach, MLS# 817811: ERA American Real Estate Okaloosa Property For Sale in Northwest Florida, Schedule a Showing, Call Brandon Jordan of ERA American Real Estate Today! 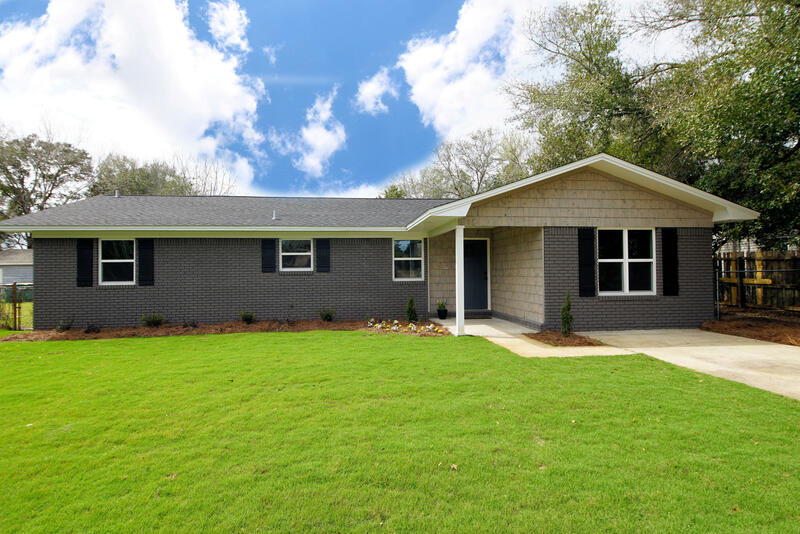 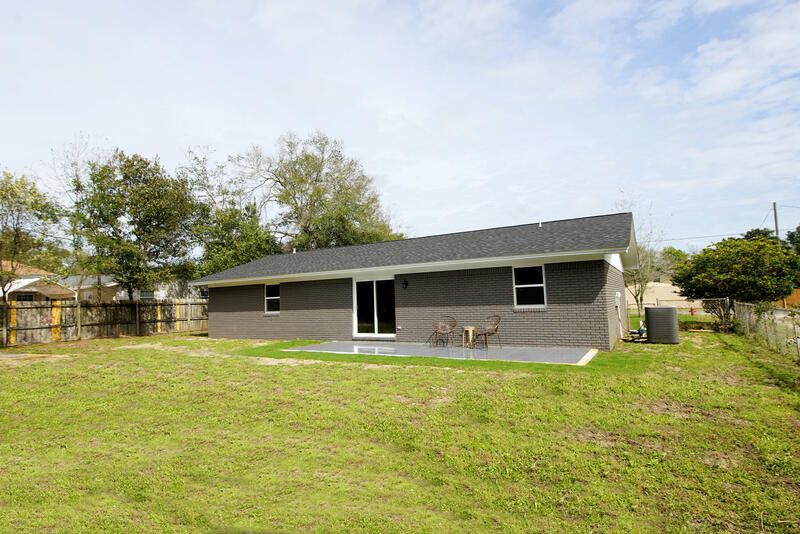 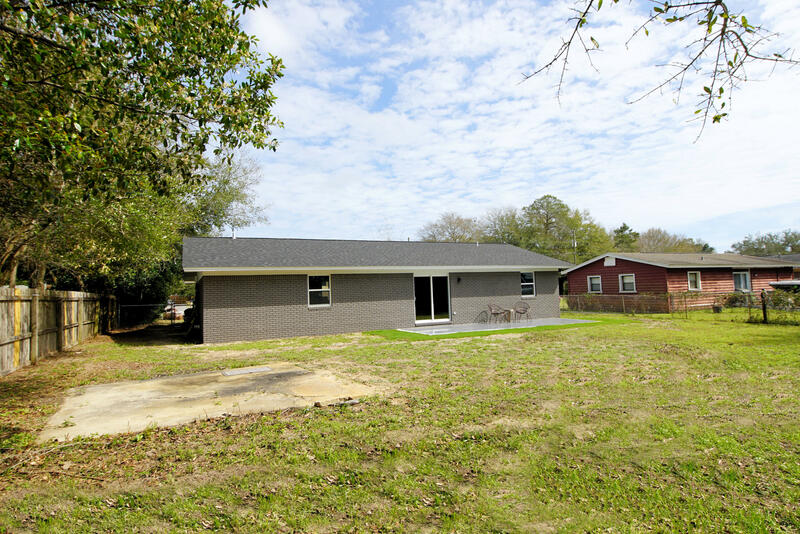 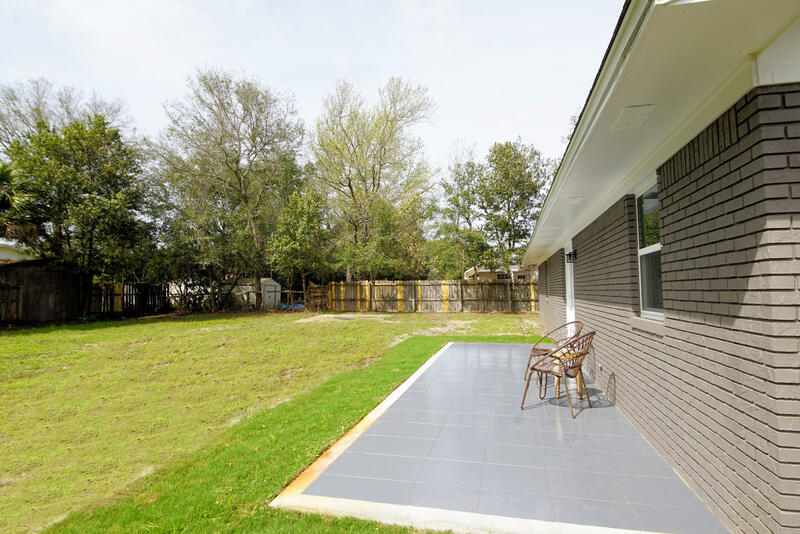 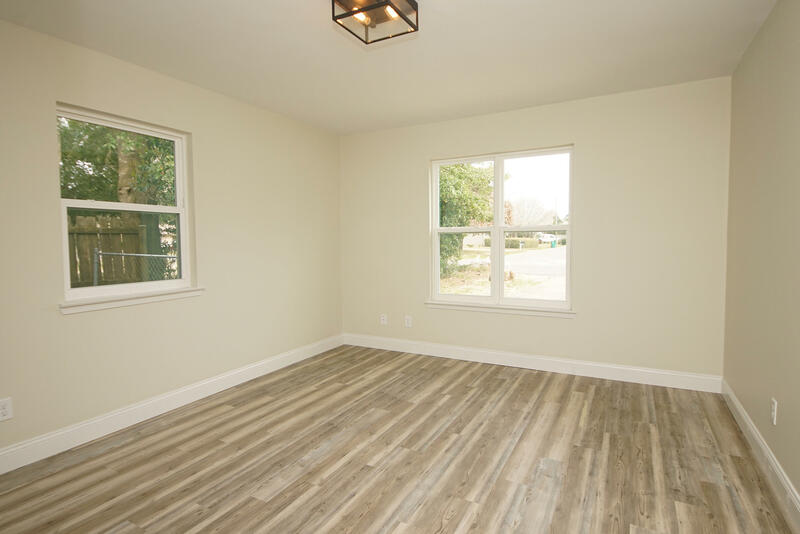 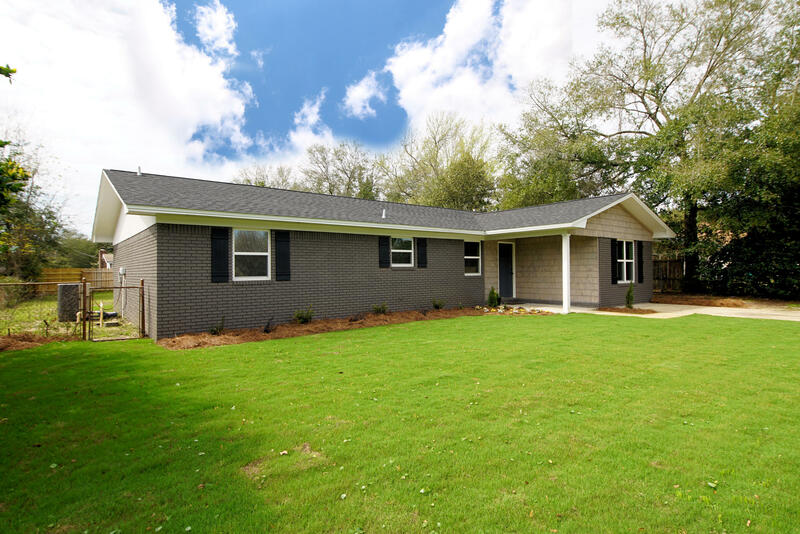 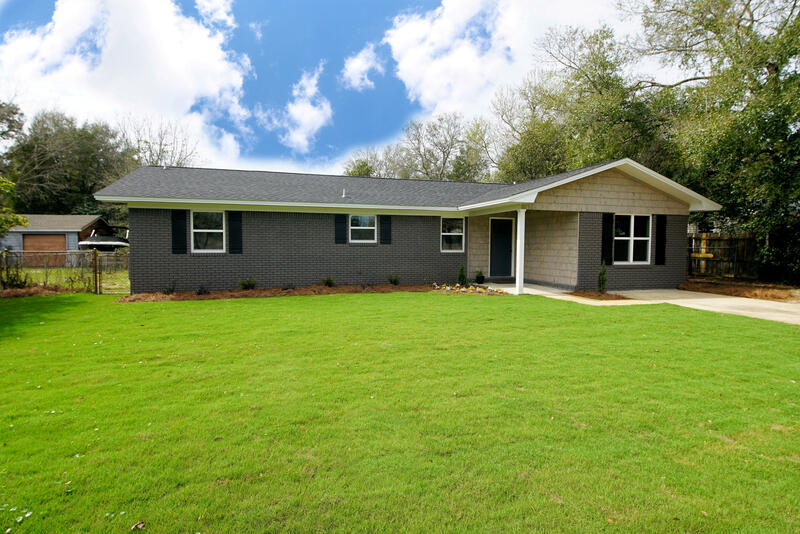 Completely renovated all-brick home in the center of Fort Walton Beach, FL. 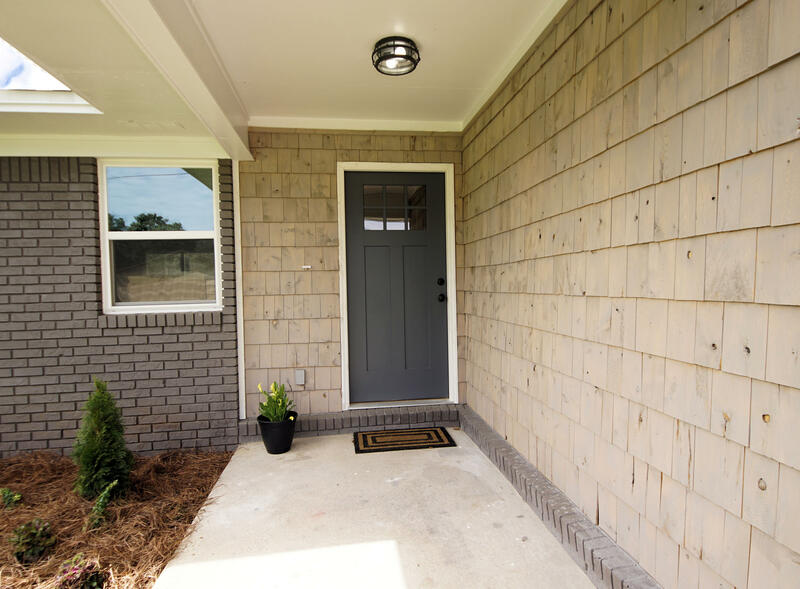 Located close to beaches, shopping, and restaurants! 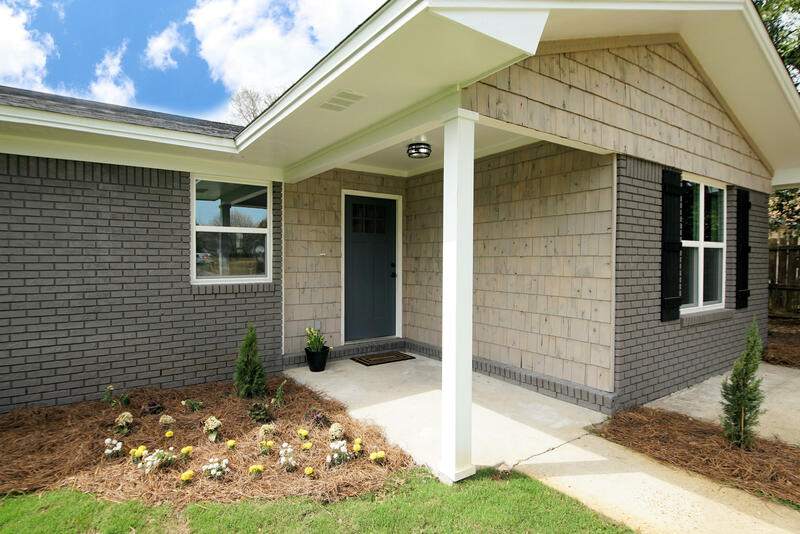 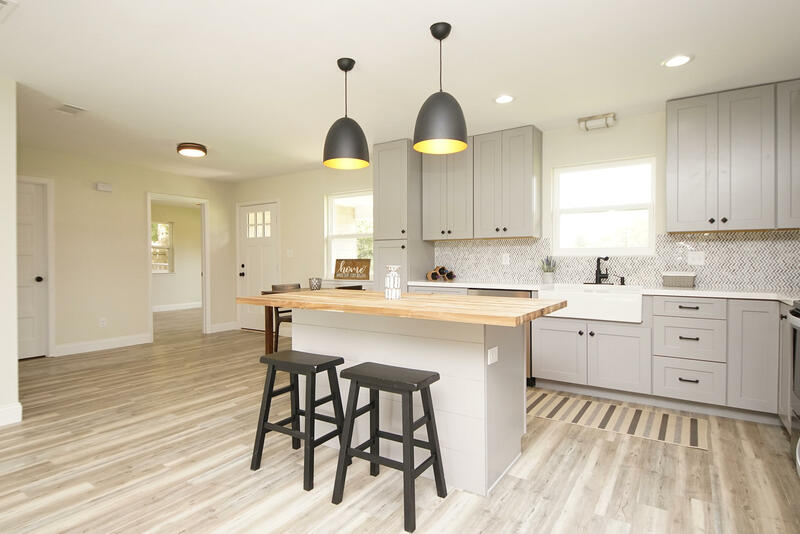 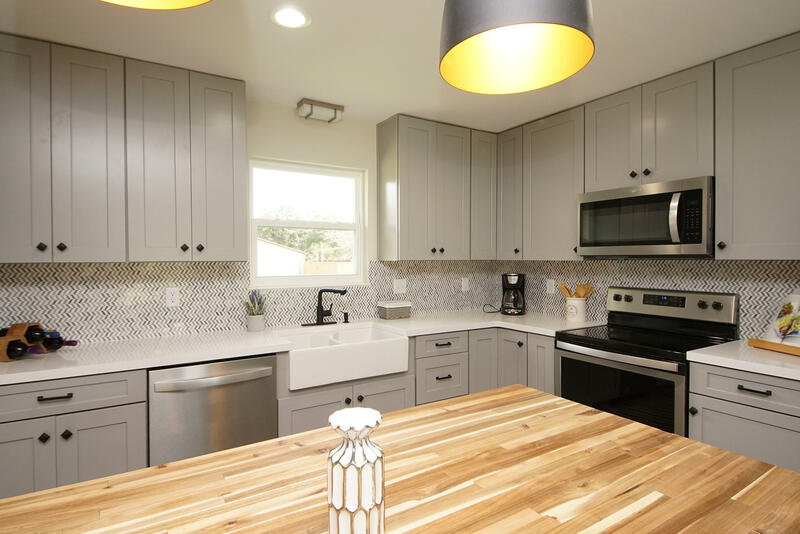 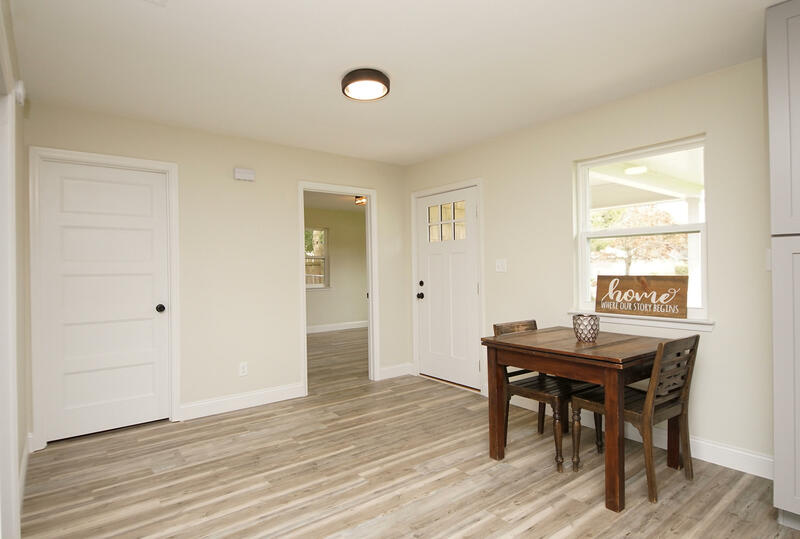 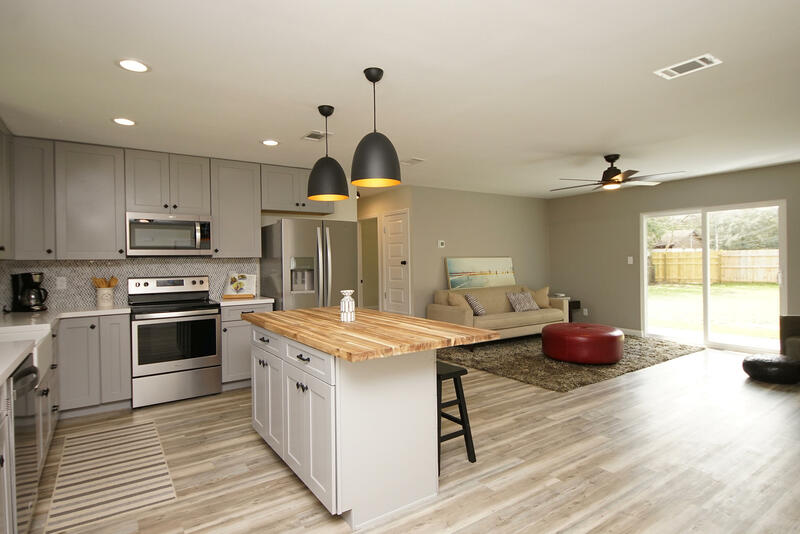 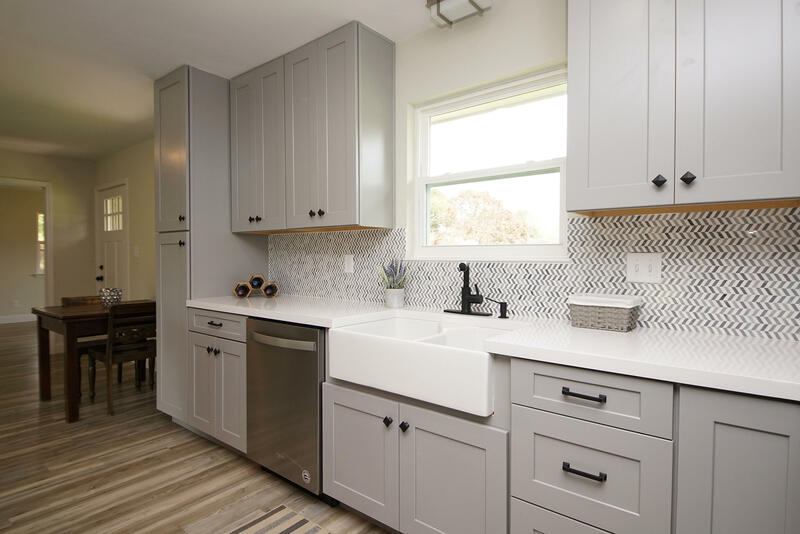 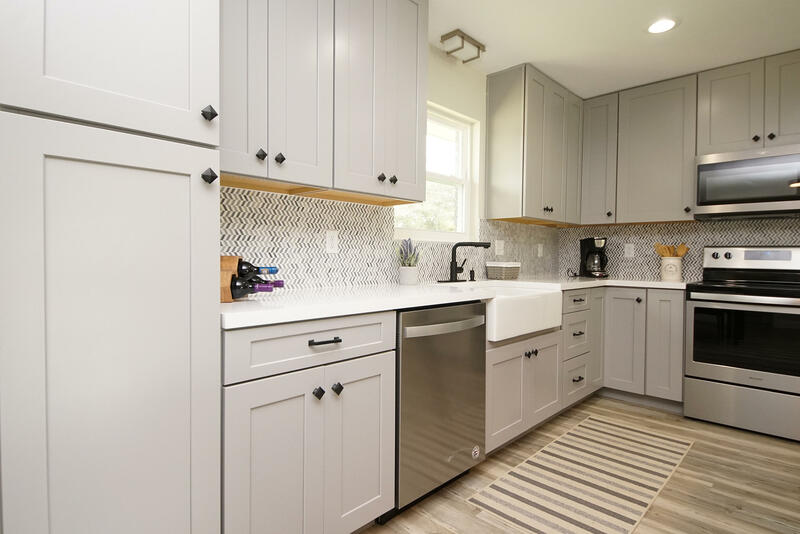 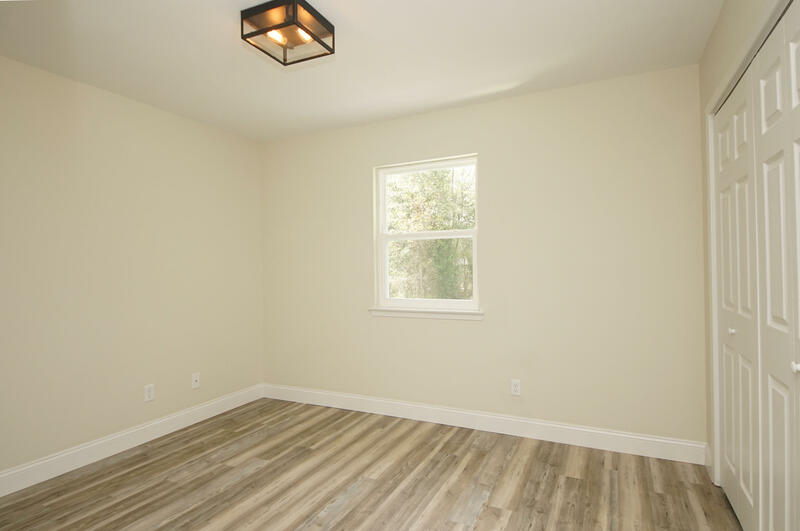 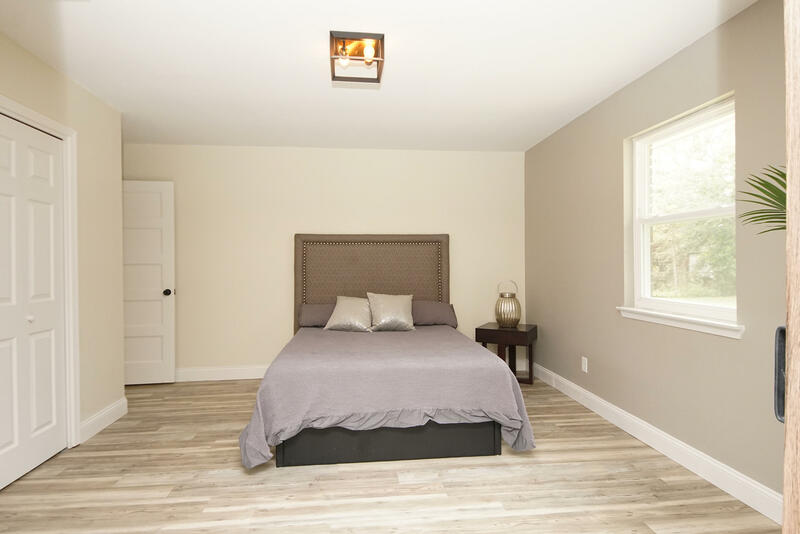 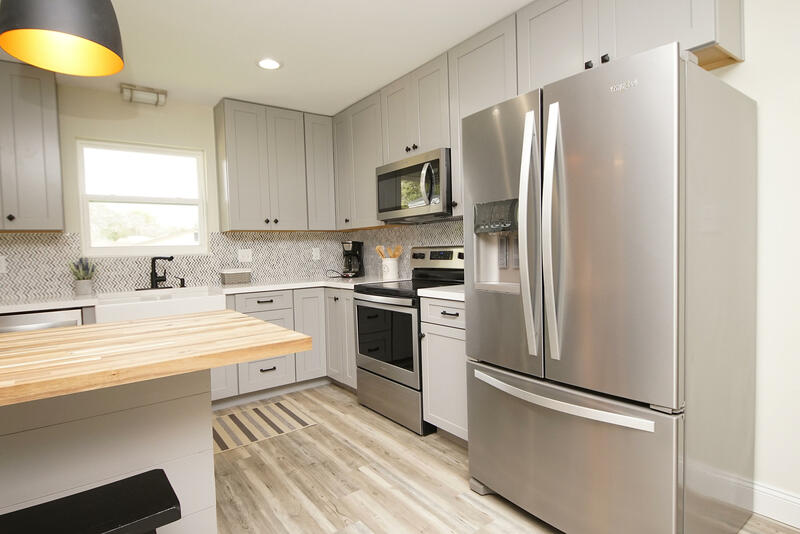 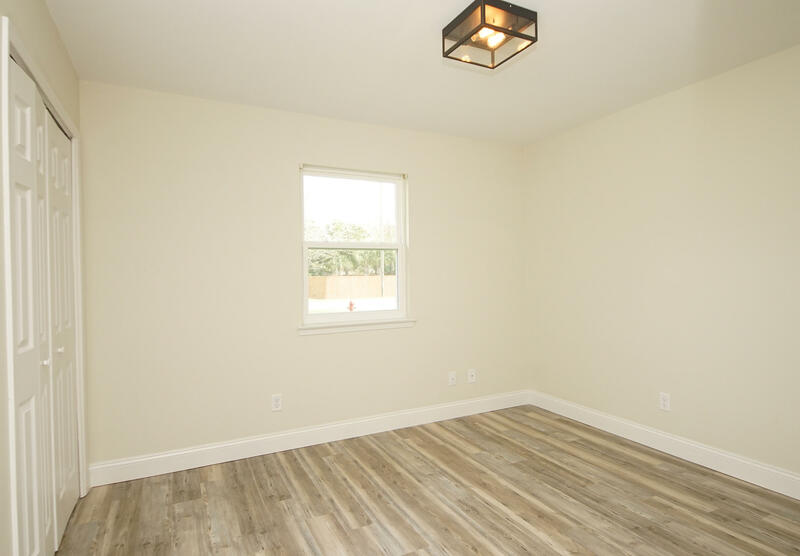 This 4 bedroom, 2 bath home has 1614 square feet and features a new 30-year dimensional shingle roof, new windows, kitchen, bathrooms, flooring, and so much more! 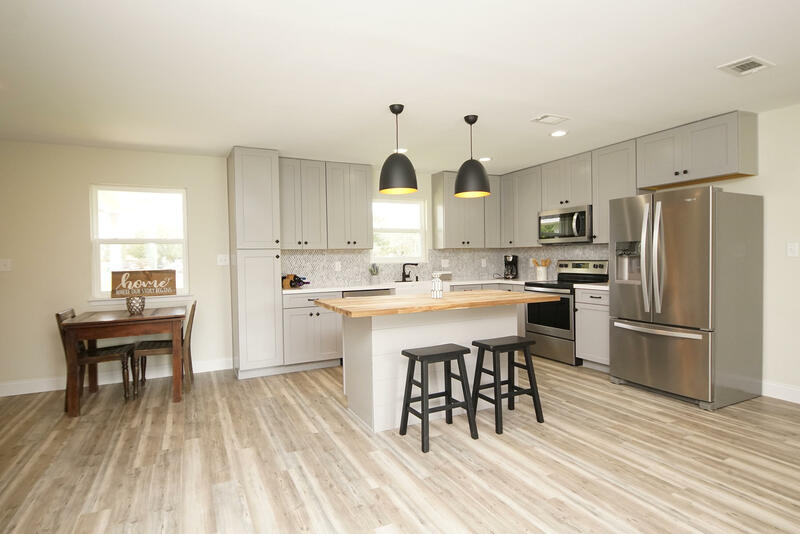 This home has a modern design with a cozy farmhouse twist! 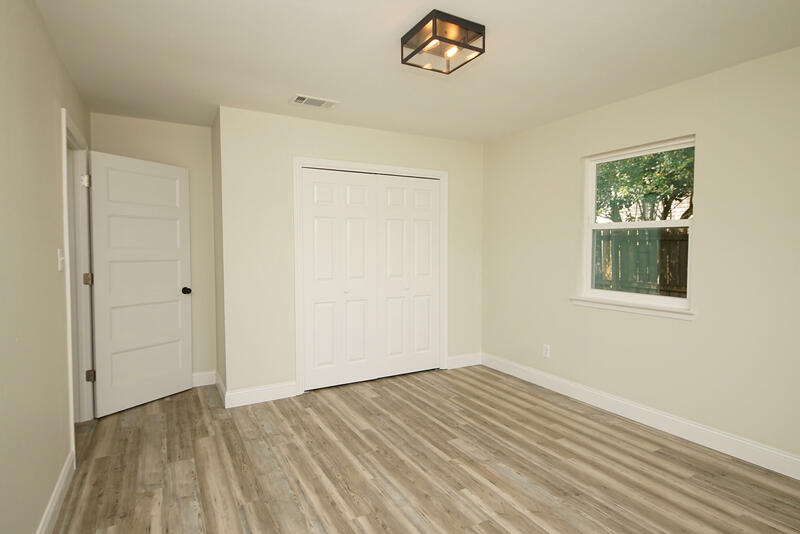 Enter the home through the new front door and notice the open floor plan with the kitchen opening to the dining and living room! 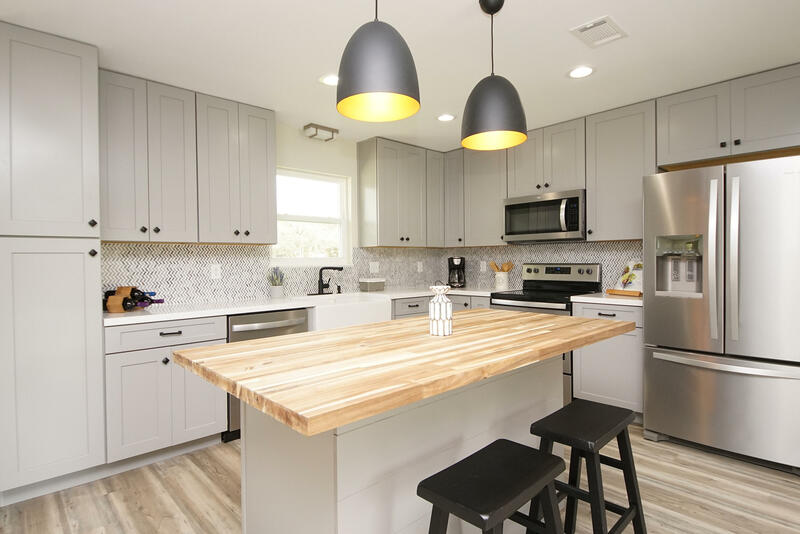 The kitchen has gray, shaker style, custom cabinetry to the ceiling with oil rubbed bronze hardware! 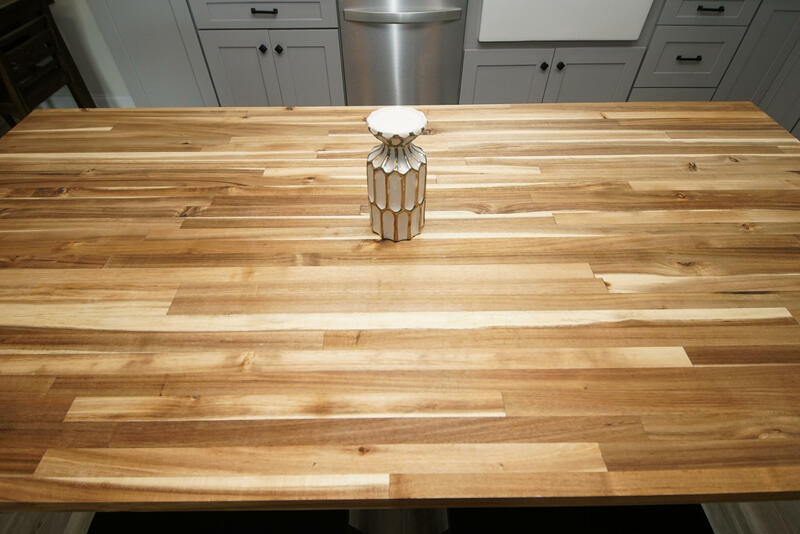 There is an island that seats 2-3 with a butcher block counter top and the remaining countertops are white quartz! 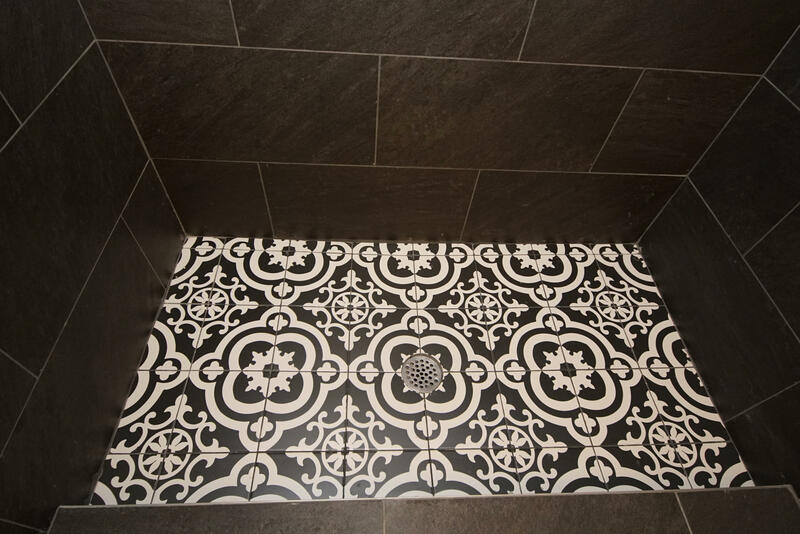 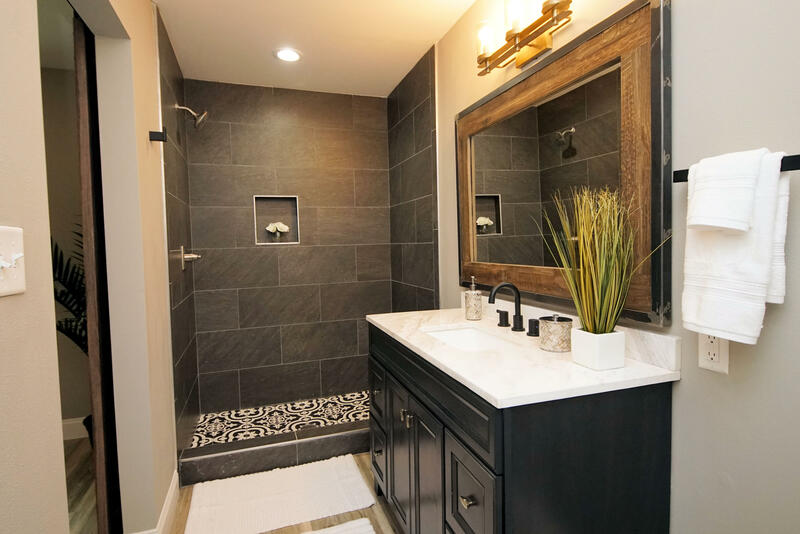 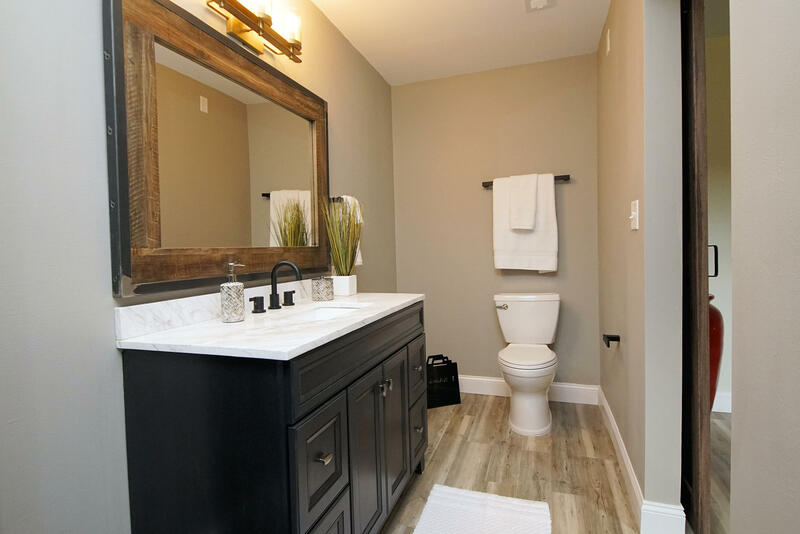 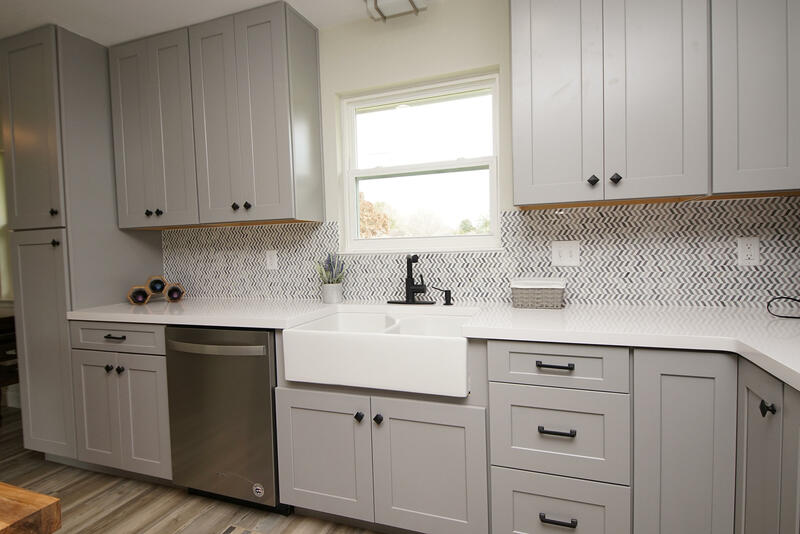 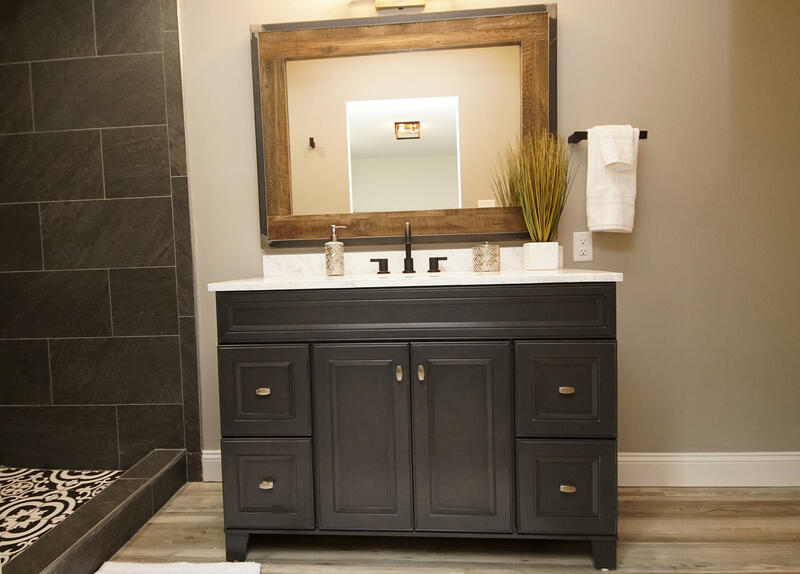 The farmhouse sink is perfectly positioned under a window that overlooks the newly sodded front yard! 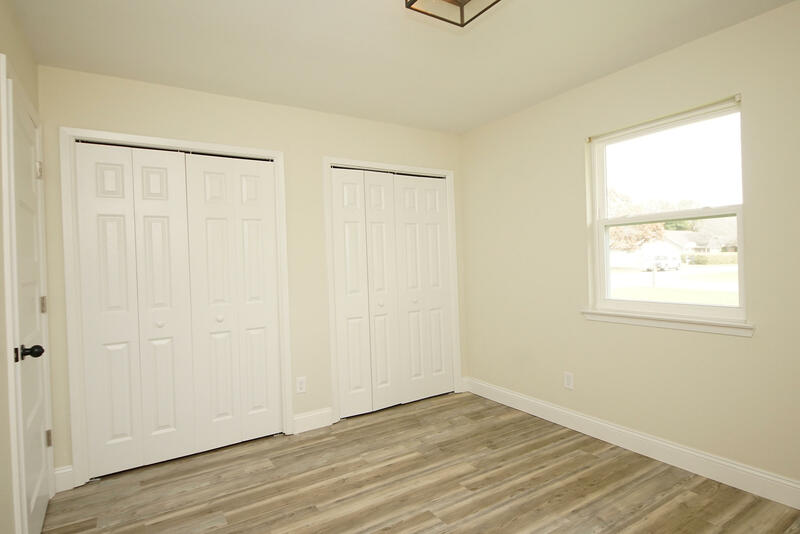 This information was last updated on 4/24/2019 12:35:54 AM.